More than ever before, your own four walls are a retreat and an area to express yourself and your character. Whether sustainably knotted carpets, interior design, vegetarian dishes or new food alternatives, with captivating storytelling we establish a strong image for your brands in the food and living sector. We combine refreshing PR with brand marketing and reliably put your company in the focus of the target group. With the right pinch of years of experience and gripping stories, we create significant brand awareness and successful, tailor-made campaigns. 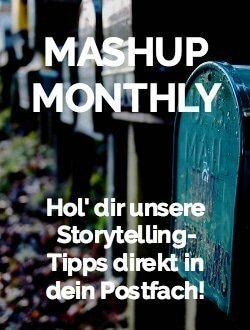 The composition of event co-ordination, individual background discussions, influencer cooperations, competitions and a successful social media presence puts your brand in the right target media in the right focus. 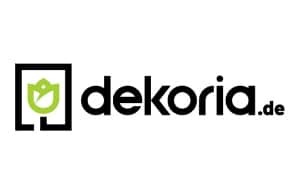 The online shop Dekoria loves beautiful living and shares the joy of individual furnishing with style-conscious interior fans. 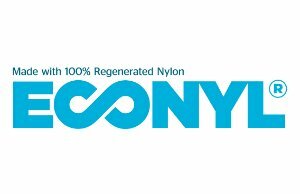 The ECONYL® regeneration system uses nylon in old carpets, textile waste or fishing nets to create high quality yarn. 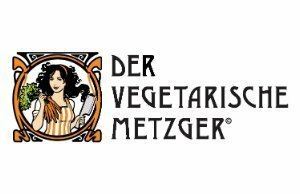 High-quality meat substitutes for vegans, vegetarians and those who want to consume less meat. 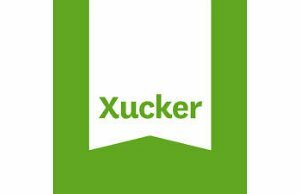 XUCKER – a combination of the words xylitol and sugar – provides a healthy and tasty alternative to sugar. 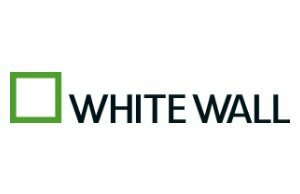 The online photo service WhiteWall brings its own gallery-quality photographs to the home’s four walls. 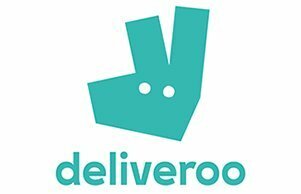 Deliveroo, the premium delivery service, offers culinary delights from select restaurants in an average of 32 minutes. Lebepur is an online store for healthy organic smoothies to prepare at home. 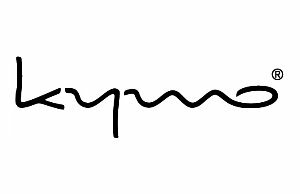 kymo is a German label for contemporary floorwear. 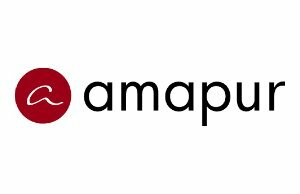 amapur stands for sustainable weight loss. First and foremost is well-being. 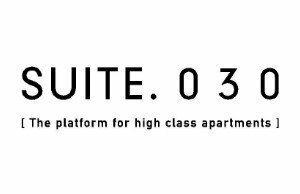 SUITE.030 rents stylish high-class apartments combined with first-class service for sophisticated Berlin visitors. 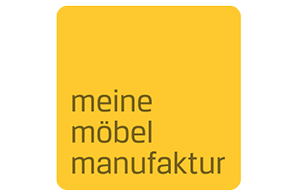 At meine möbelmanufaktur (“my furniture factory”), the customer becomes a furniture designer himself. 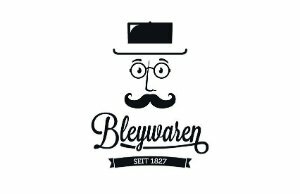 Bleywaren is the official online shop of Bley. Customers will find there a rich offer for the areas of food, drink and living. 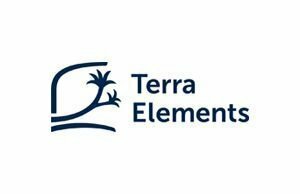 Terra Elements’s goal is to make superfoods, raw foods and dietary supplements easily accessible but of the highest quality. The well-rested address for all topics related to healthy sleep. 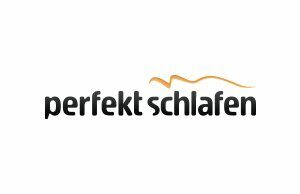 Online store for high quality bedding.